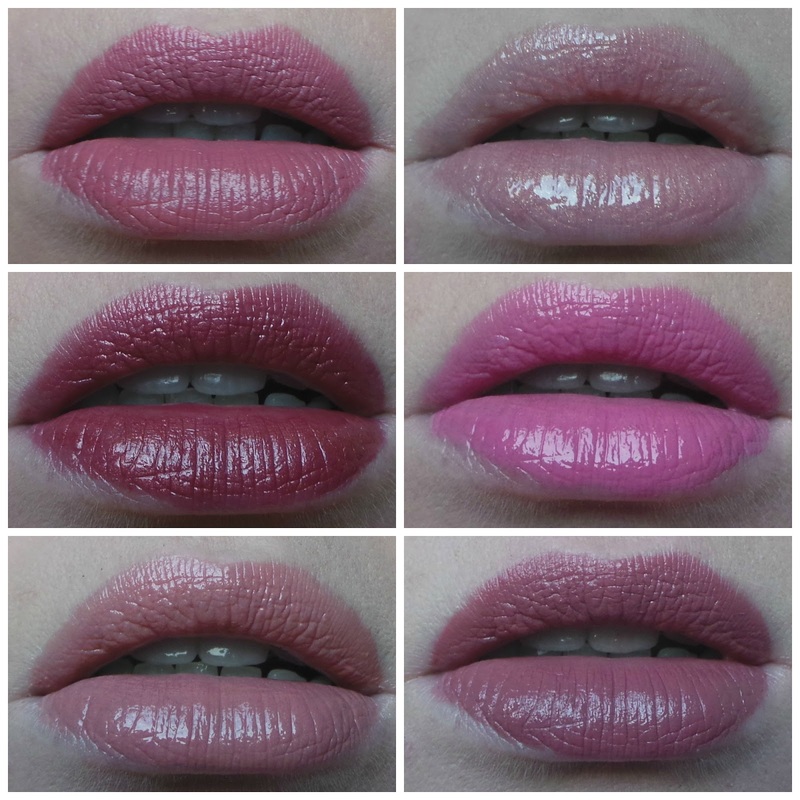 Here's my last six lip choices! Bloglovin Twitter Facebook Instagram or on GFC! How do you like the tarte formula? I feel like I always read good reviews of it, but it just feels so dry when I swatch them in stores. MACs twig is one I have never heard of but looks so beautiful on your lips! Love it! Oh Raise The Bar is very gorgeous! And that NARS lipgloss has the perfect name. GORGE!